EMSL Analytical, Inc. is proud to announce the opening of its Jacksonville, Florida Laboratory accredited by A2LA for environmental microbiology testing. EMSL Analytical, Inc. is pleased to announce that its Jacksonville, FL laboratory will be open for business on Monday, January 14th, 2019. This marks the company’s sixth location in the state of Florida. 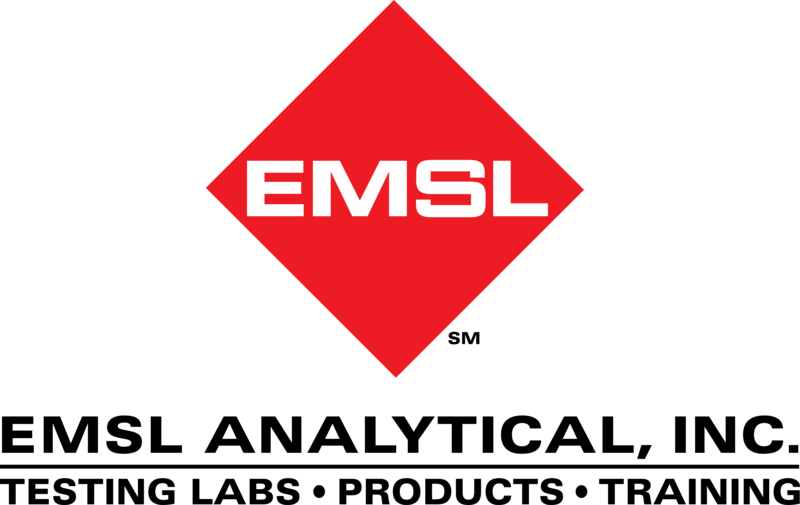 EMSL has now expanded to 46 testing laboratories throughout the United States and Canada. The Jacksonville laboratory offers quality analysis and customer service for environmental microbiology testing services. EMSL Jacksonville is accredited by the American Association for Laboratory Accreditation (A2LA) for environmental testing services including direct fungal examination of bulk, surface and air samples. With this accreditation (Certificate #2845.30), the Jacksonville laboratory is in accordance with the recognized International Standard ISO/IEC 17025:2005. This accreditation demonstrates technical competence for the laboratory tests offered and the operation of the laboratory’s quality management system. The laboratory can test for mold spores, fungal structures and hyphae from surface and bulk samples. EMSL Jacksonville can also analyze for airborne mold spores, hyphal fragments, pollen, insect fragments and skin fragments by optical microscopy of spore trap samples using the industry standard ASTM D7391 method. Click here to view the laboratory’s A2LA accreditation. The laboratory is located at 7901 Baymeadows Way, Suite 7, in Jacksonville, Florida. The laboratory can be reached by calling (904) 337-6418. For more information about EMSL’s laboratory services and products, please visit www.EMSL.com, call 1-888-958-8170 or email info@emsl.com .